Scott Pommier is a talented photographer from Vancouver who has been working on a new book titled ‘Chasing Thunder’. Many shots from the book can be seen on Scott’s blog which is continuously updated, showing a new shot every week or so. 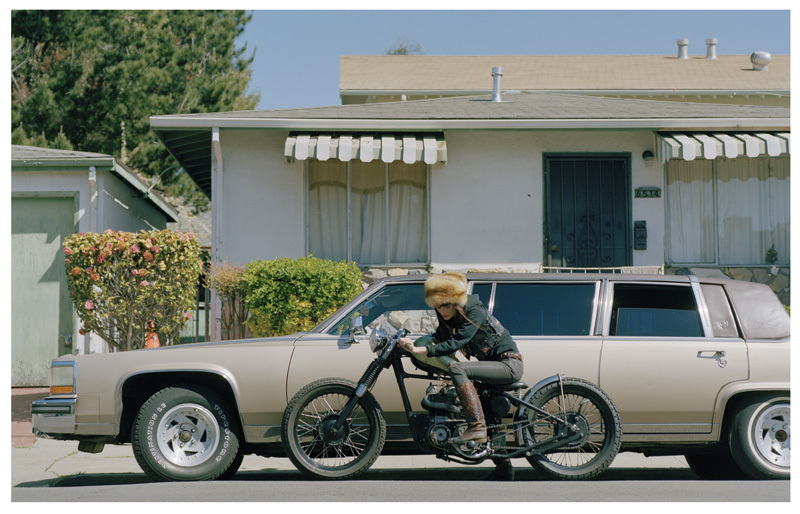 The series of photographs have a vintage photojournalist feel and the captivating subject matter focuses on choppers, bobbers and motorcycle parts.